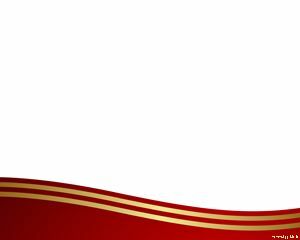 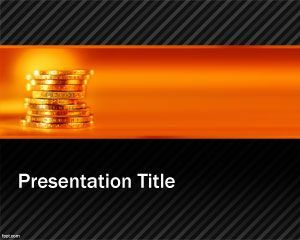 Gold Magic Lamp Theme for PowerPoint is a free template for Power Point presentations backgrounds that you can use for magic presentations or genie presentations in PowerPoint. 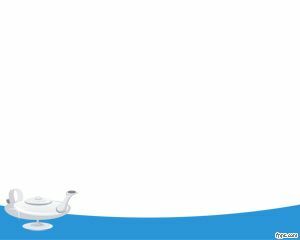 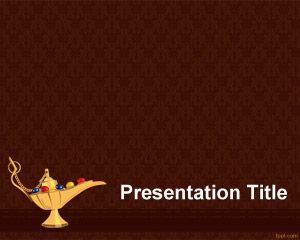 This free PowerPoint presentation template has a gold magic lamp in the slide design and you can download this free PPT template for presentations where a magic lamp is required. 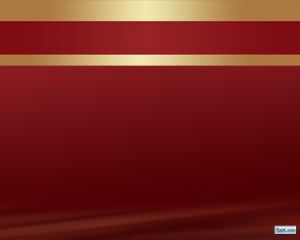 i am planing for class semminar.